It would be fitting to say that after typing the title to this post I spent the next ten minutes or so huffing and puffing, wondering where to begin. So, after typing the title to this post I spent the next ten minutes or so huffing and puffing, wondering where to begin. In fact, the majority of my weekend has been spent this way. I have had a bout of Bloggers Block. Every once in a while I have a teeny tiny itsy bitsy mood that creeps up on me and floors me. One of those 'stop the world I want to get off moods.' You know the one, no amount of Real Housewives catch ups can shift it and a vanilla slice doesn't even scratch the surface. I was in two minds about whether to write this post. I don't want to come across as moany, nobody likes a debby downer, and by all accounts I don't really have anything to feel down about. But therein lies the cunning of the teeny tiny itsy bitsy mood, it'll trick you into thinking you do. I had an easy breezy day planned on Friday. By 9am I was up and out for a run. By 9:20am I was back home. Nothing bad had happened, I just can't run for very long. So by 9:15am I was back home, sweating profusely and ready to take on the world. Well a big shop and a blog post, but I was revved up none the less. £65 lighter I headed back home with a mood that was still heading firmly south. In no way was I over dramatic when, after unloading my shopping, I took to my room and slept. Now I'm more than aware that being able to 'take to my room' and sleep on a Friday afternoon is not really a bad state of affairs. Far from it, but as I said earlier, bad moods don't discriminate, and so I found myself voluntarily confined to my room. (Still in no way over dramatic). I had all the ingredients to make a sugar free mint chocolate milkshake, but made none. The day slipped away while my bed hair grew slowly, but very definitely surely, wilder and wilder. 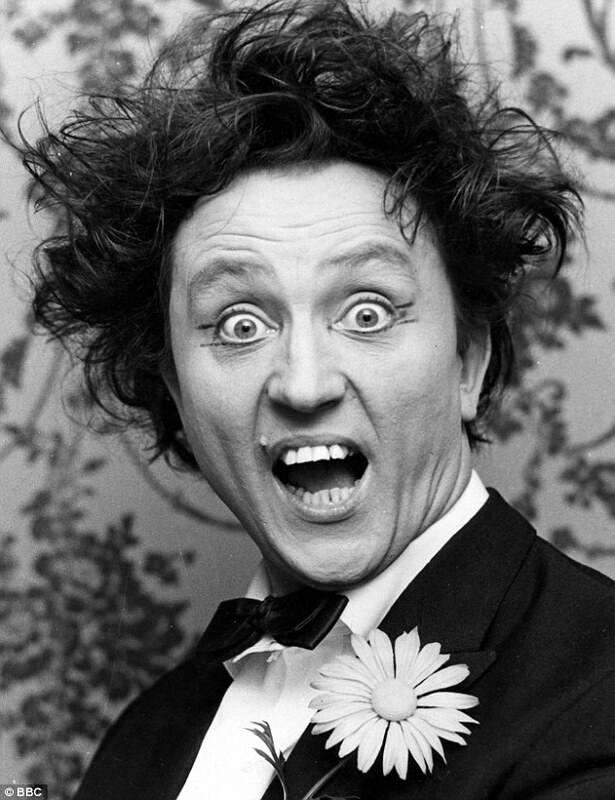 I awoke later that day looking like Ken Dodd but with less zest for life. I could've waved a feather duster but what would've been the point? Saturday rolled round and I was still in the same slump. I wanted to write a post but I couldn't bring myself to do it. I ran a hot bath and went for a soak, setting about my feet with a pumice stone for fear they were starting to resemble clogs. I let my hair remain wild, partly because I couldn't be bothered taming it and partly as a way to signal to the world 'no I'm not ok, have you seen the state of my hair?' It's a warning for those around me... Approach With Caution! At this point my boyfriend staged an intervention. I agreed to go for a walk with him. There was a fair wind out, we could blame my hair on that. We set off for an aimless amble, turning which ever way we felt inclined when we reached any crossroads. We had no set destination, we would walk and see where fate led us. "She wanted to stay in bed at sunrise but became a millionaire by sunset"
We wandered on with our ticket tucked safely away (well two tickets) and enjoyed a meal together. As we cheersed our drinks (McDonalds cokes) I felt relieved to be out of the house and lucky to have someone who cared enough to lure me out. Someone who told me I looked beautiful even though I knew my hair had a life of it's own. We won diddly squat on the lotto. With our "What not even one number? But what about the raffle?" discussion out of the way we accepted our fate. We didn't really need to win anyway. On that hopeless of days I already had the kind of thing that money can't buy. I'm not saying I won't get a ticket for next weeks lotto but you get my drift. They say if you want to write then there's no event in life that's ever a waste of time. If you're suffering from bloggers block, don't be too hard on yourself. That afternoon watching Net Flix might very well be leading you to your next cracker of a post. You just never know. R E L A X and at the very least have a bath. Don't forget Not Your Nine To Five is on Twitter here and Instagram here! I totally understand this post! Some days are just meant for netflix, burgers and bed.